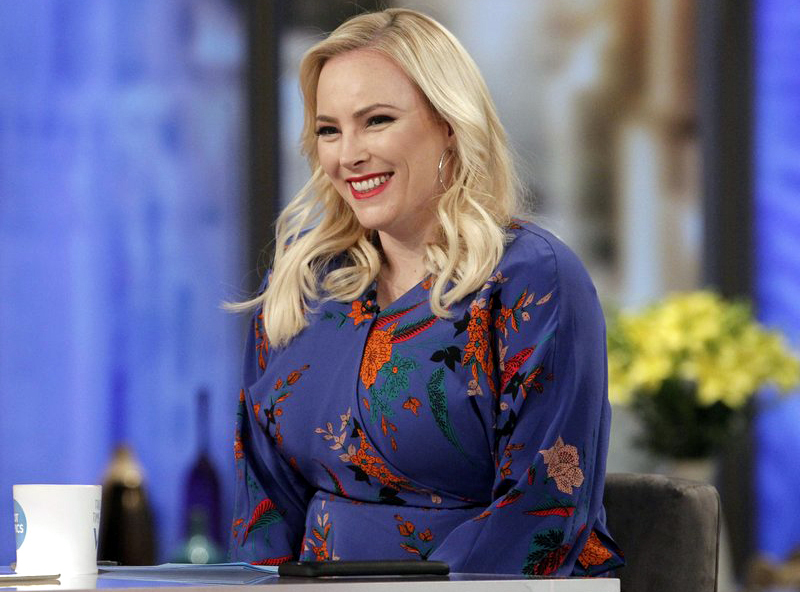 Meghan McCain’s first instinct when approached to join “The View” was to say no — until her father, Sen. John McCain, convinced her to look past her trepidation to see the opportunity. 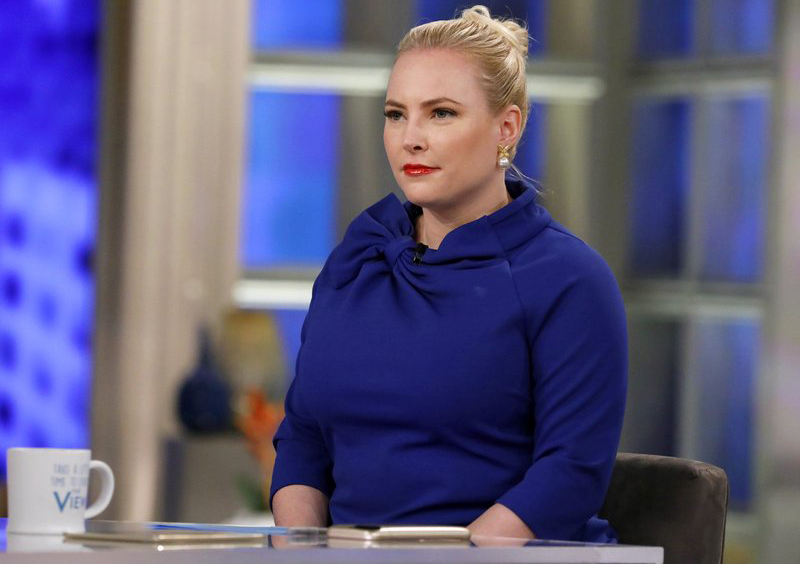 [post_ads]Some bravery is necessary, since McCain’s workplace defines the term “Manhattan liberal.” When a comic warming up the studio audience before a show this month asked how many people were Republicans, he heard one whoop, some stray claps and mostly silence. That was before the panelists came out. [post_ads]A discussion about what the hosts did during a Fourth of July week off exposed their cultural gap. McCain talked about tubing down a creek with her husband and downing Jello shots. Behar, 42 years her senior, didn’t know what a Jello shot was. Two of McCain’s most memorable moments of the past year had nothing to do with political fights. Her takedown of “Fire & Fury” author Michael Wolff was well-researched and appeared to take him by surprise, given his initial dismissive attitude toward her. McCain couldn’t hold back tears when former Vice President Joe Biden talked about his son’s death from the same brain cancer that McCain’s father has. Biden held her hand to comfort her.